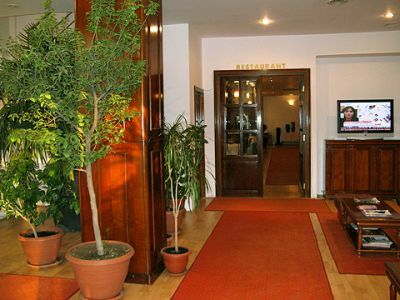 Located near the center of Craiova (Romania), the position of our hotel favors both business meetings and the visit of sightseeing spot in Craiova. 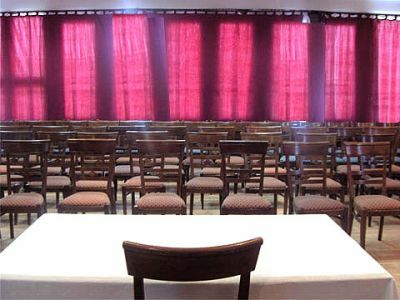 At the conferences hosted by National Theatre, Art Museum or the Univerity in Craiova, you can arrive in 10-15 minutes. 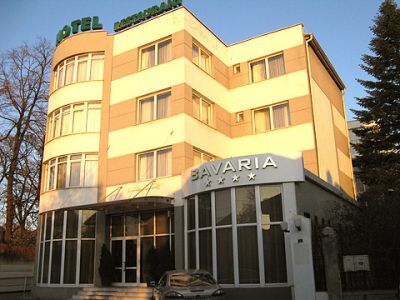 Being a 4**** stars hotel Bavaria Hotelis the first business-class hotel from the 5 districts of Dolj, Romania. It has a conference room, free parking and a restaurant. If you come from Bucharest, Timisoara or any other town from Romania, all national roads lead to the center of the town. 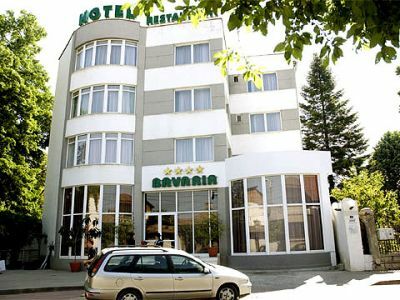 Also, the bus 5 and 3 have a station near Bavaria hotel and you will travel easily from a corner to another of Craiova. 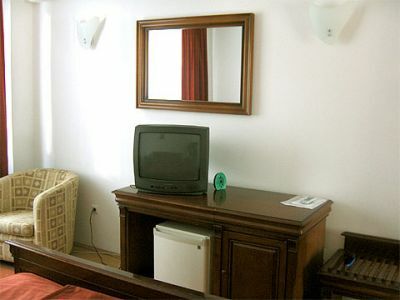 Phone, TV-satelite with many channels in english and also in other languages, minibar, large bureau well lighted, bathrooms with shower, toilet, wash-hand basin and hair drier. 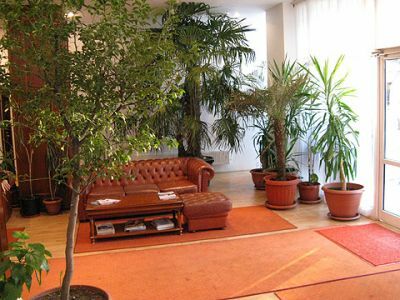 The furniture is special – wooden sweet cherry tree; it’s special because it produces a sensation of luxury an refinement and also it is recognized for it’s high quality. 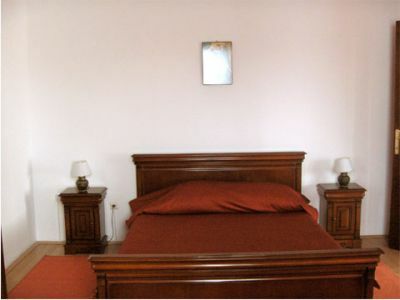 Phone, TV-satelite with many channels in english and also in other languages, minibar, large bureau well lighted, bathrooms with shower, toilet, wash-hand basin and hair drier. 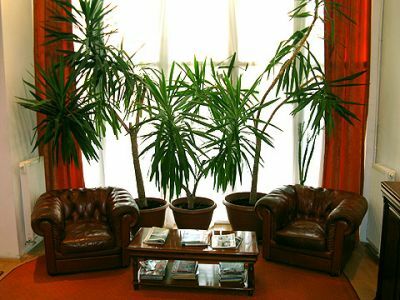 The furniture is special – wooden sweet cherry tree; it’s special because it produces a sensation of luxury an refinement and also it is recognized for it’s high quality. 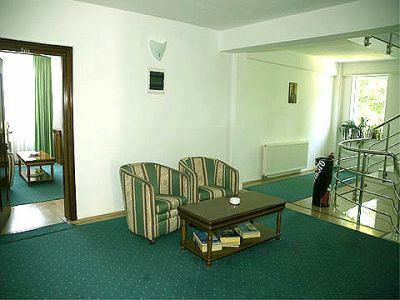 Three apartments formed each from a living and a bedroom both very spacious can be easily transformed in a single room because of the folding doors in center. 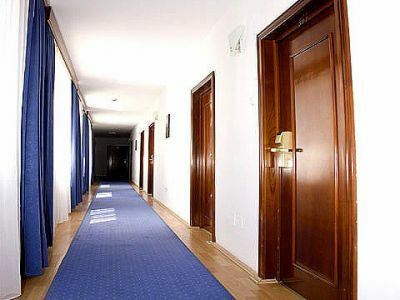 You can also find in our apartments (both junior and senior) TVs, phones and minibars. The bathrooms have shower, a toilet and a spacious tub. 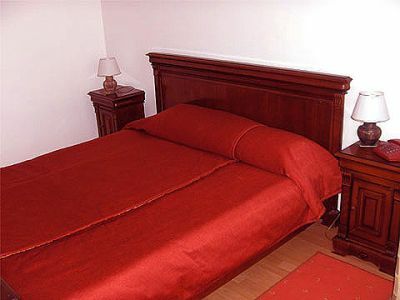 Promotional prices starting from 1st march 2009.